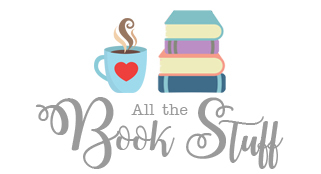 This week I only finished two books, but they were both really great reads! 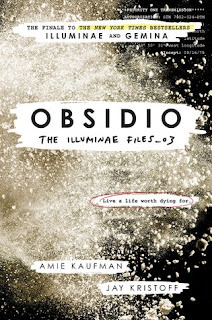 The first book was Obsidio by Amie Kaufman and Jay Kristoff, and it was So awesome. I can't believe this series is finished already! It's so good. If you haven't read it yet, you should! 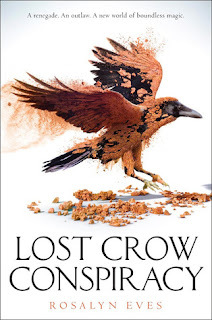 The second book I read was Lost Crow Conspiracy by Rosalyn Eves, which is the follow-up to Blood Rose Rebellion. This was a really good read as well, and you can see my thoughts for it on the blog here! I only watched one movie this week, but it was a great movie! 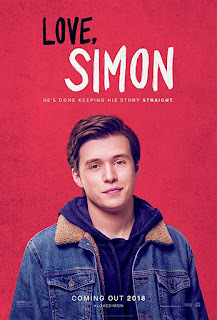 My girls and I went to see Love, Simon, and we really enjoyed it. Nick Robison was the most perfect Simon. If you've not yet seen the movie, or read the book, you totally need to do so, and soon! 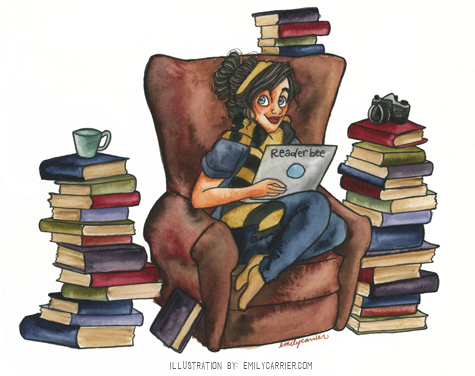 Happy Sunday, Bookworms! I hope you are all having a great weekend so far. Please excuse the short post from me today, I've hurt my back and even sitting on my computer chair is kind of painful. But, I pretty much updated all the things for this week, so there's that! Can you believe that we only have one more week left of March? I still have so much reading I need to finish! Hopefully I can get caught up with that this week. 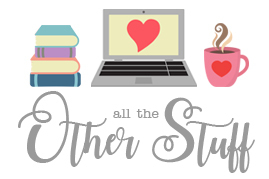 I'm really looking forward to starting my April TBR, as well as my Marvel Movie Marathon! That's all for me this week. How was your week? I hope you're back feels better!! 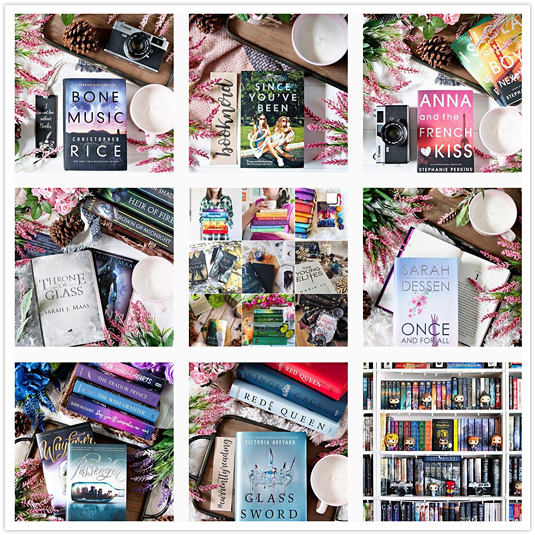 I have Simon on my Spring TBR list!! Hope you have a good weekend also.